Software: NetEnt, Amatic, GameArt, BetSoft Gaming, Ezugi, Habanero, SoftSwiss, iSoftBet, Endorphina, and Pocketdice. Games Available: Over 1500 games, including: Video slots, Video poker, Blackjack, Roulette, and Classic slots. Das ist Casino is owned and operated by Direx N.V., a company that is licensed in Curacao. Das ist Casino is a German-owned casino, and has over a 1000 games from which to choose to ensure players hours of gaming fun. The casino has games from the top casino software providers such as: NetEnt, Amatic, GameArt, BetSoft Gaming, Ezugi, Habanero, SoftSwiss, iSoftBet, Endorphina, and Pocketdice. Das ist Casino is a Bitcoin Casino as it accepts Bitcoin as a deposit option. Minimum deposit is €20 to claim this bonus. Players can claim their free spins on Domnitors, Platinum Lightning, or Slotomon Go Slot. Get a 100% Bonus up to €1000 + 75 Free Spins on Platinum Lightning and Domnitors. Get a 100% Bonus up to €1000 + 75 Free Spins on Slotomon Go and Platinum Lightning. Set off on your first adventure at Das ist Casino. Take a trip around the whole of Germany and unlock new territories to get greater rewards. All you have to do is play any games at Das ist. The more you play, the more territories you unlock and the greater your rewards are. Get awesome bonus packages or free spins packages! 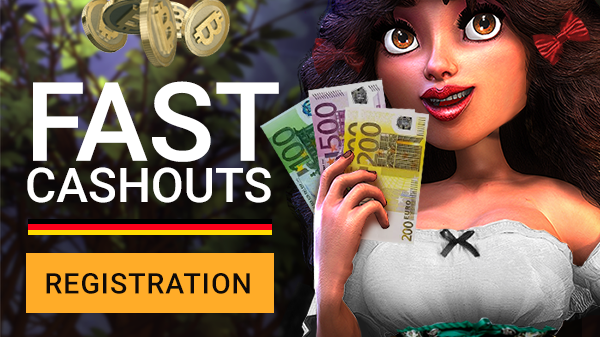 Only one account may be opened per person/household/IP/email address at Das ist Casino. The wagering requirement for the Welcome bonus is 60 times. Slots which contribute 0% to the wagering requirements: 1429 Uncharted Seas, Dr. Jekyll & Mr. Hyde, Lucky Angler, Big Bang, The Dark Knight, The Dark Knight Rises, Forsaken Kingdom, The Wish Master, Scrooge, Secret of the Stones, Simsalabim, Devil’s Delight, Champion of the Track, Robin Hood, Tomb Raider 2 ,Castle Builder, Bloodsuckers, Kings of Chicago, Jackpot 6000, Jackpot Jester 50k, Jocker pro, Mega Joker, Wild orient, Dragon dance, and Bikini party. The deposit options at Das ist Casino are: Skrill, Neteller, Visa, Mastercard, Cubits, Bitcoin, Maestro, Sofort, Paysafecard, Sep Bank, Trustly, Zimpler, Comepay, and Qiwi. You can deposit using the following currencies: BTC, USD, EUR, SEK, NOK, and AUD. English, Dutch, Russian, Swedish, German, Turkish, and Greek. France, Spain, UK, Israel, Netherlands, US and its territories. The customer support team is available via Contact Form (on their website), Live Chat, or Email. 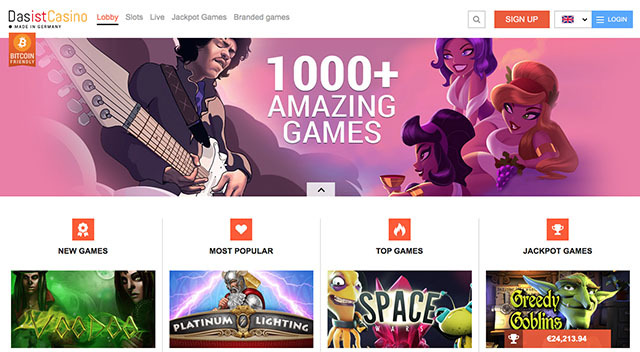 The Top NetEnt Casinos Reviews Guide. We list over 180 of the Best NetEnt Casinos in several categories including No Deposit Free Spins Casinos, No Deposit Bonus NetEnt Casinos, New NetEnt Casino as well as Multiple Bonus NetEnt Casinos. 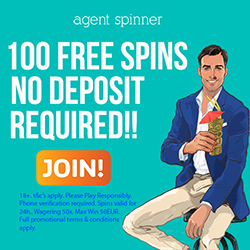 We update the site daily with new casinos and free spins offers. Furthermore we have released our New NetEnt Casinos Search App which makes looking for the casino you want really QUICK & EASY!